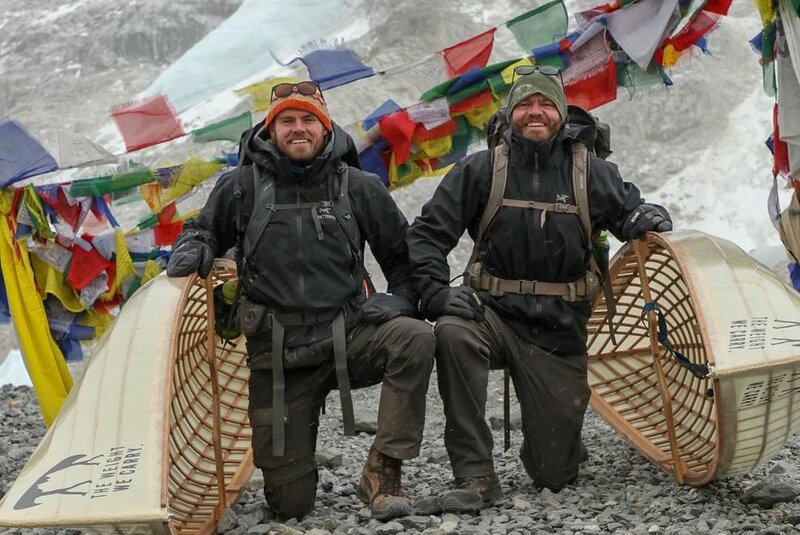 It’s pretty remarkable but The Weight We Carry team, has successfully portaged two canoes to the basecamp at Mount Everest! The team was founded by two Canadian brothers (Kyle Roberts and Tom Schellenberg) and their initiative is to donate and to fund positive change in communities around the world. You can lend a hand too by making a personal donation to their cause. WE MADE IT TO MOUNT EVEREST!! With 2 years in the making, 19 days of solid trekking and unimaginable conditions The Weight We Carry has finally arrived at Mount Everest Base Camp! Stay connected with The Weight We Carry by following them on Facebook, Instagram and YouTube.